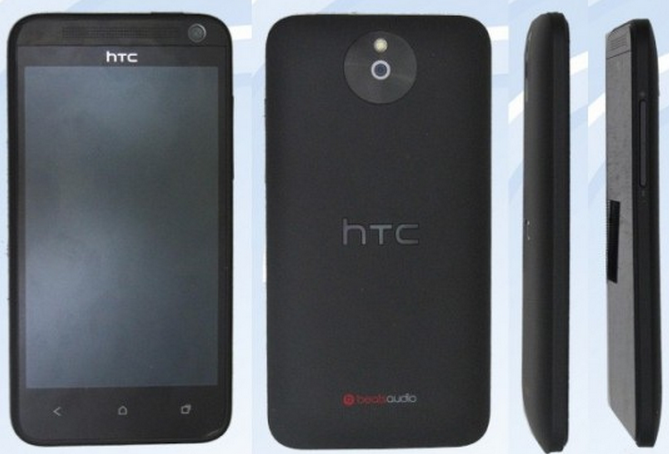 Back in early February, specs were leaked for an HTC device codenamed the M4. The M4 didn’t have any specs that jumped off the page, but now there is an apparent image floating around the web for the upcoming device. And what excellent timing and coincidence that the HTC First was debuted yesterday, with almost matching specs. A 4.3″ 720p display, Snapdragon processor, 1GB of RAM, and not much else going on. Basically, think of the M4 as HTC’s 2013 mid-range device without Facebook’s Home launcher baked in. What you are left with is an affordable, entry-level device that anyone could get their hands on. If you are looking for a main selling point, it is rumored to come equipped with an ultrapixel camera along its backside. While HTC has yet to make any of this official, this is something we can possibly have to look forward to as the year presses on.